The Hudson Valley is an intersection of a new global aesthetic - rural and urban, understated yet stylish. People in the Hudson Valley make and grow things. They always have. The area’s farmers, distillers, brewers and even baby food producers have defined this region north of New York City as an agricultural hot spot. 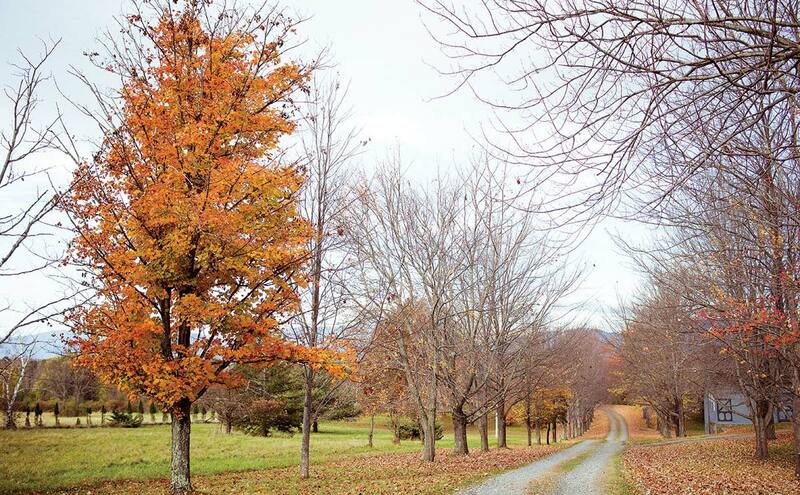 In fact, its nickname, the Home of Good Fruit, came from its abundant pear, apple and peach orchards – many of which supplied fruit to the Beech-Nut baby food factory that opened in Canajoharie in 1891. Now a new upstate movement is afoot. The Amtrak train is a direct route from Manhattan, forcing the local B&Bs to up their game. Today’s recipe for a farm weekend involves equal parts rustic and comfort, plus a few craft cocktails and some chic bath products. The reception area at the Graham & Co., where wood for the back of the shelves came from an old, weathered fence on the property. 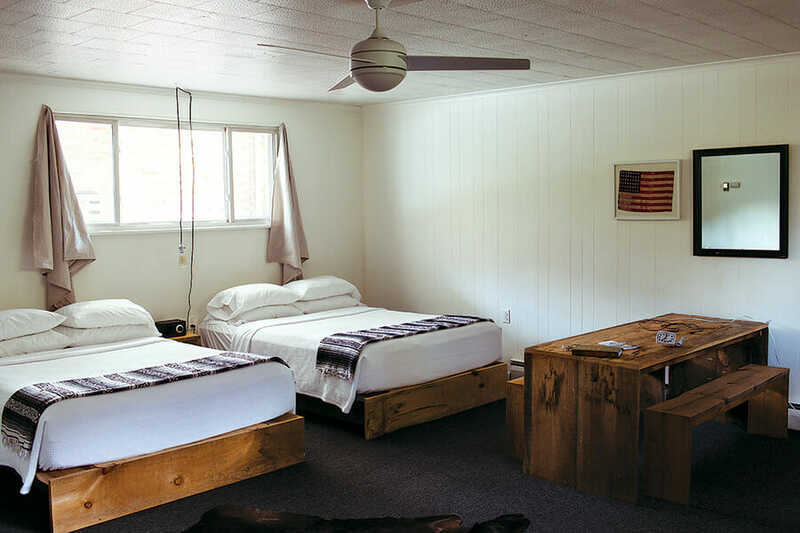 A double deluxe room, where all the furniture was designed and built on the premises with locally sourced, reclaimed wood. 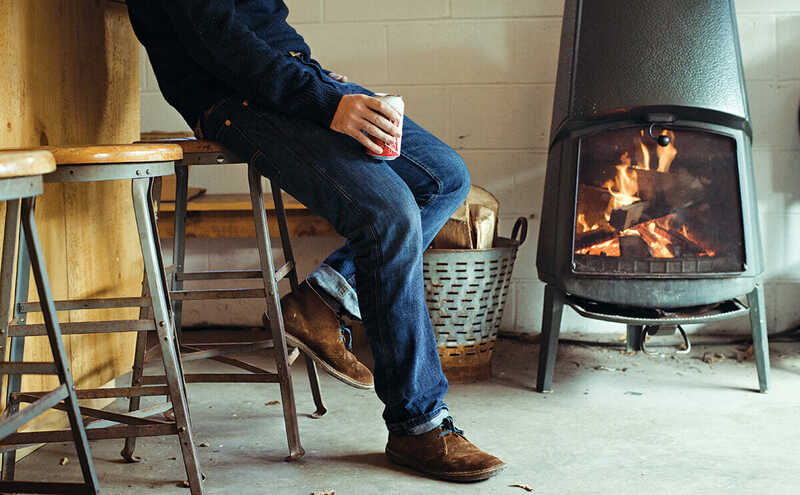 A woodburning stove keeps guests warm in the lobby. Bikes are provided for guests to ride around town. The best example of this is the Graham & Co., a 20-room boutique hotel located in Phoenicia. 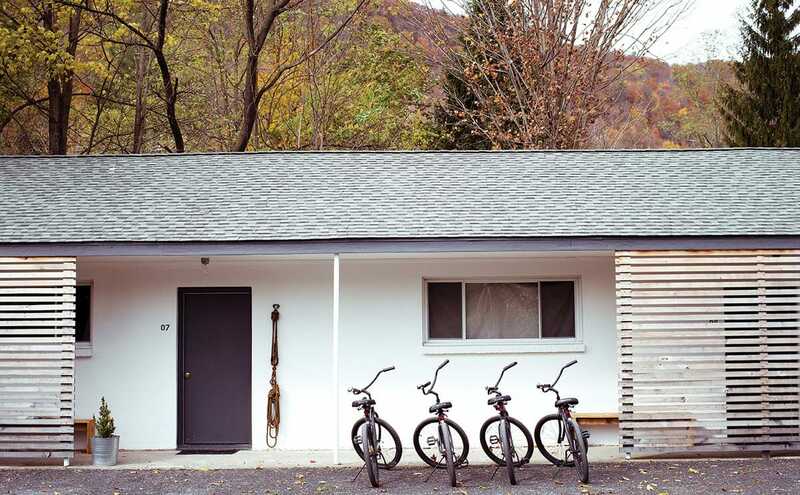 Founded by four Brooklyn-based friends, all of whom work in design and fashion, this Catskills retreat offers 3 acres of upstate R & R with a pool, fire pit, badminton court and outdoor movie screenings all summer. 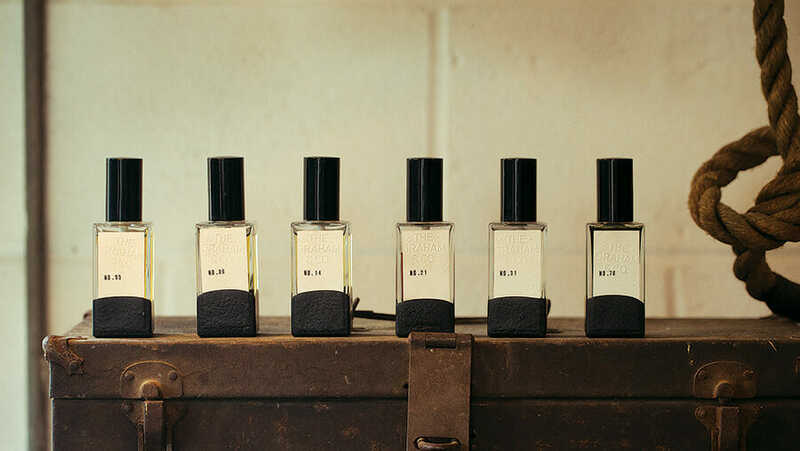 They also offer a line of bath products and fragrances made in house from natural ingredients. The bed frames are custom made from reclaimed local wood. 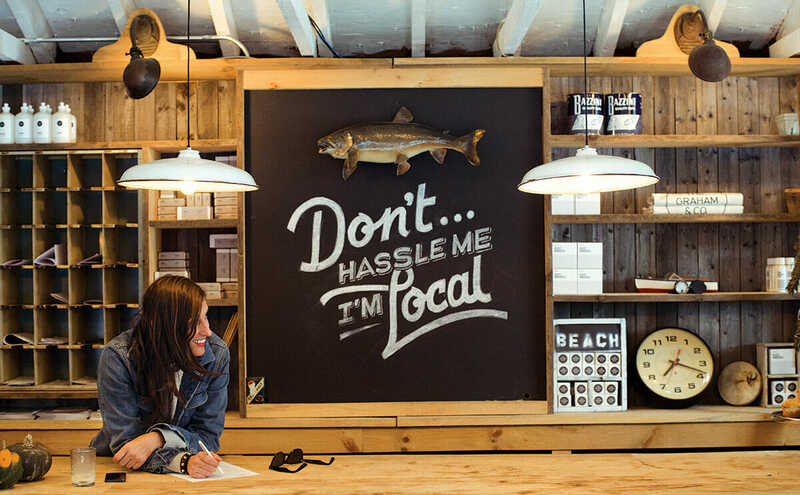 “We wanted to create a place where we would stay,” says co-founder Amanda Bupp. A room at the Hudson Merchant House. On the piano at Roy Ardizzone’s Hudson Merchant House, you’ll find a signed songbook from former guest Katy Perry. Praised by the Martha Stewart empire, Ardizzone’s boutique inn is a hit with celebs (e.g., Usher, Zach Braff and Katherine Heigl). 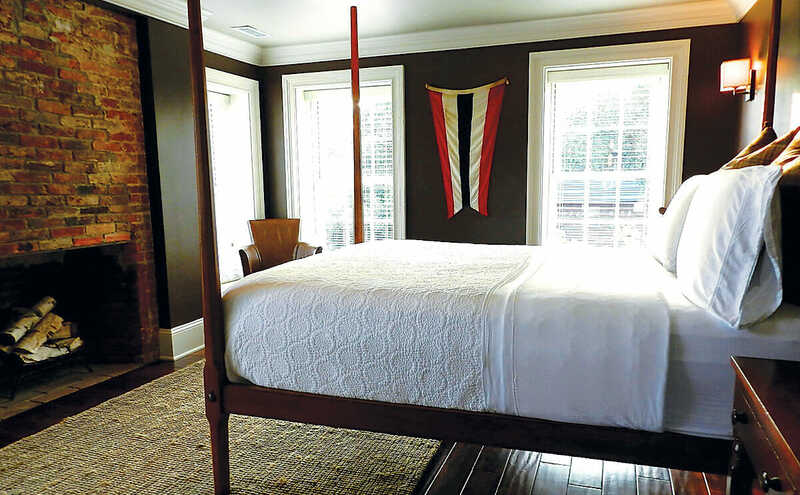 The four-room B&B was built in the 1700s and eventually redone in a funky yet refined style. Guests enjoy a homemade breakfast with food sourced from local farmers. 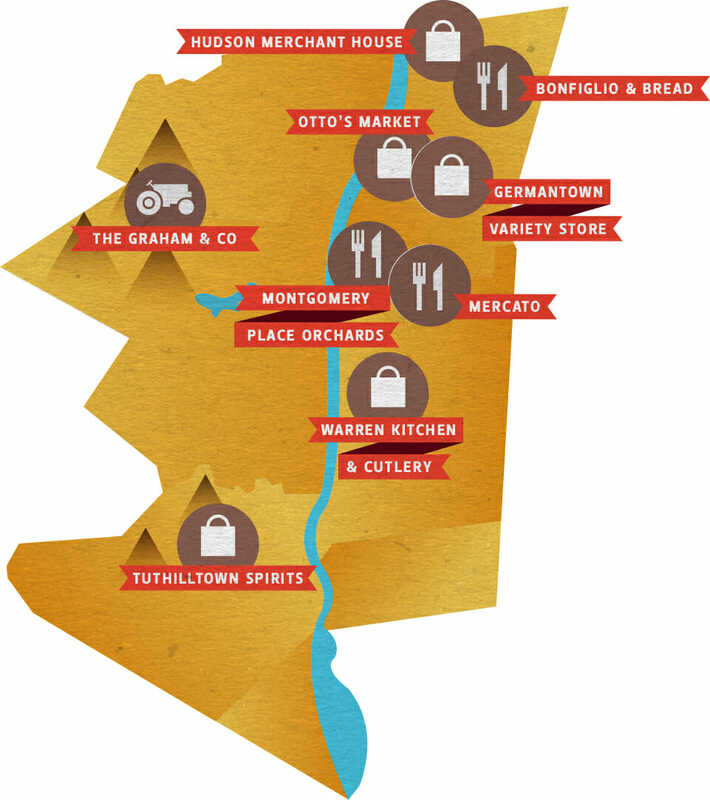 Mercato is the only place to eat in Dutchess and Columbia Counties, according to regulars. Chef and co-owner Francesco Buitoni (yes, those Buitonis) says, “The proximity of farms gives our food much more vitality.” Think globally reaching meals with locally sourced flair: grilled Mediterranean branzino with lacinato kale from Hearty Roots Community Farm in Germantown. 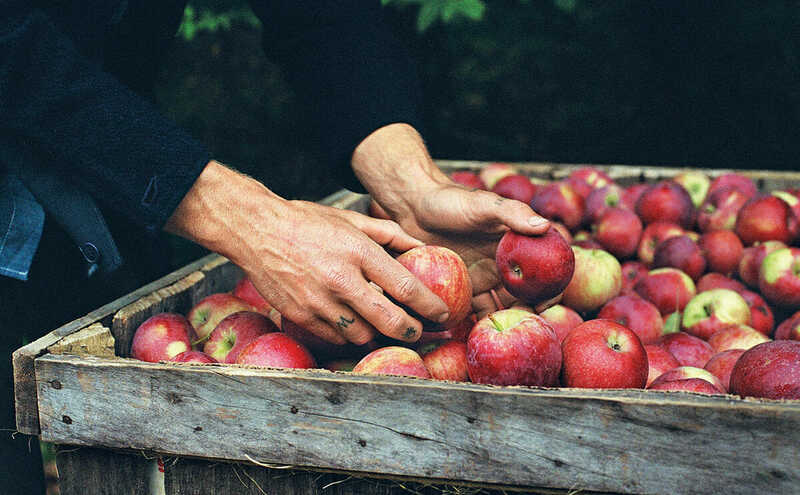 Montgomery Place Orchards in Annandale-on-Hudson grows more than 60 varieties of apples. 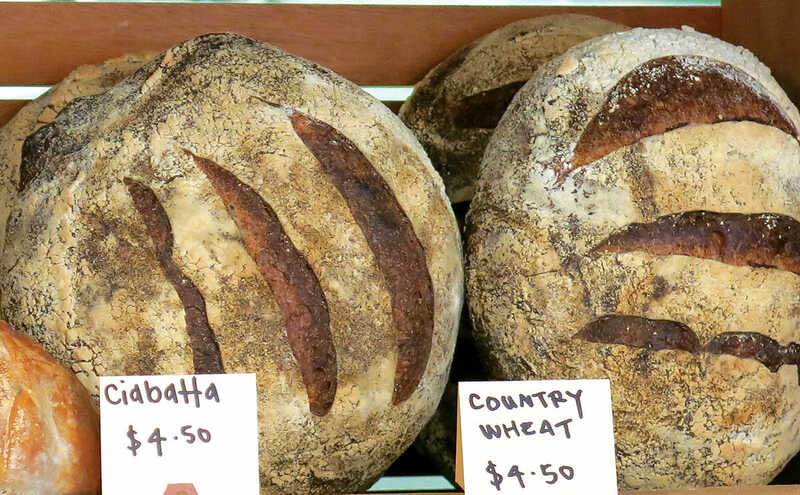 Montgomery Place Orchards’ offerings make them the Barneys of farm stands: elegant local kale, a dizzying array of local cheese and apples and bread from Tivoli Bread and Baking. Their homemade jams, creamed honey and vinegars are simply the best, as is the Annandale Atomic hard cider made from their apples. Owners Talea and Doug Fincke, their family and friends work the farmstand and are the reason everyone keeps coming back. If you can’t find the knife you want at Warren Kitchen & Cutlery, which offers more than a thousand knives, it’s probably not a knife worth having. Warren Cutlery is the unofficial supplier for nearby Culinary Institute of America (CIA), and a great place to eavesdrop on local chefs and see what they’re buying. The shop offers free sharpening, and is loved by professional chefs and home cooks alike. Co-owners Richard Von Husen and James Zitz have been in business since 1993. 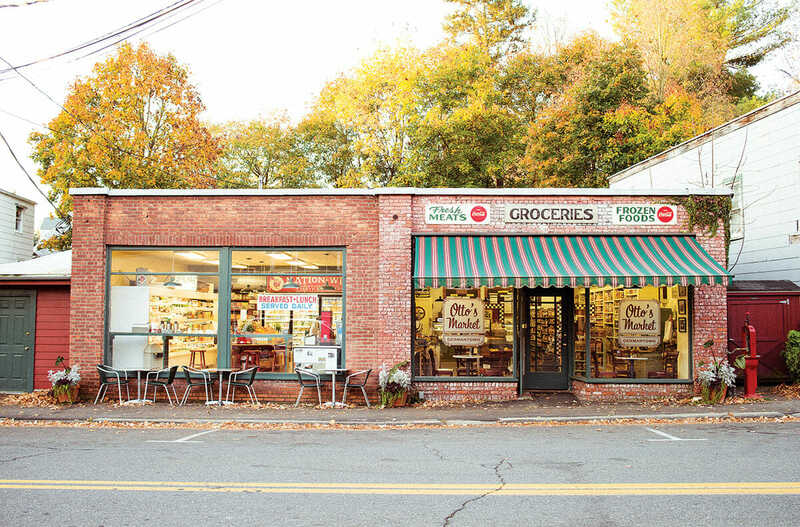 Otto's Market in Germantown, New York. 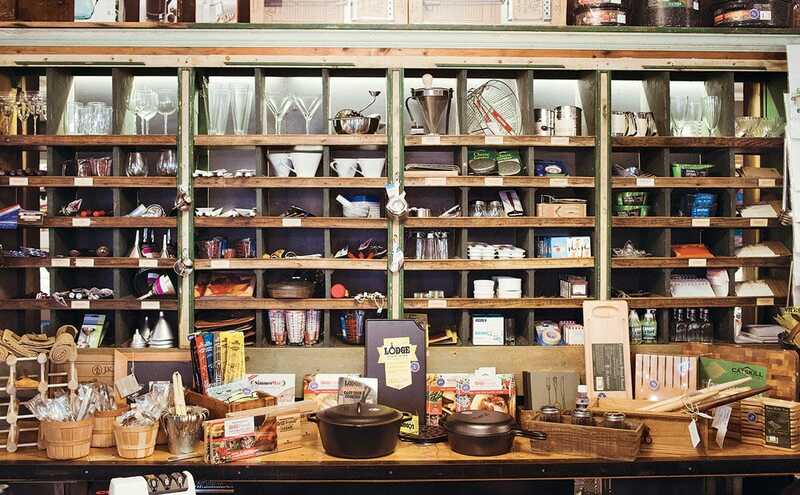 Germantown Variety, a chic hardware store where you can pick up anything from pumpkins to top-shelf stationery.